With over 30 years in the Ocean Cargo Industry, E&S provides the highest quality products at the lowest possible prices. Whether buying a storage container or contracting one, we pride ourselves in being the best company in the industry. 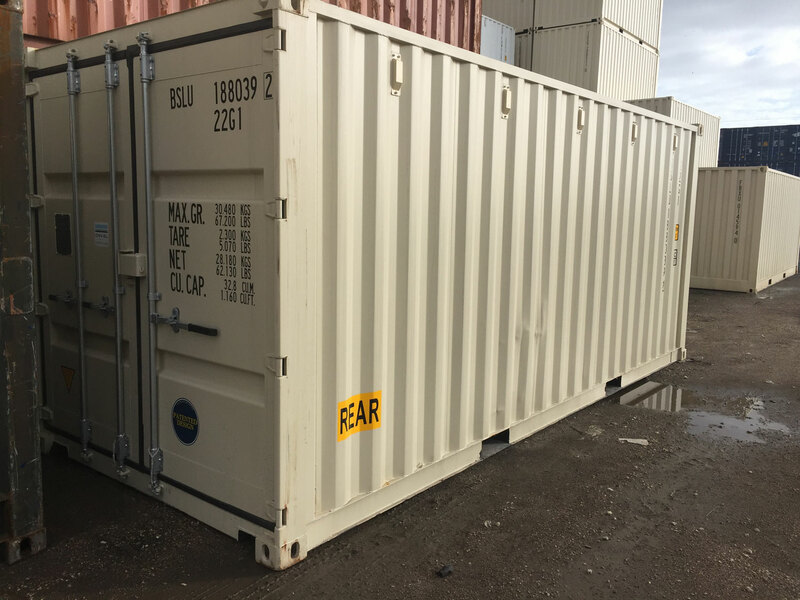 Our highly adaptable containers can be modified to meet your specifications. Take a look at what some of our customers have done with their containers. 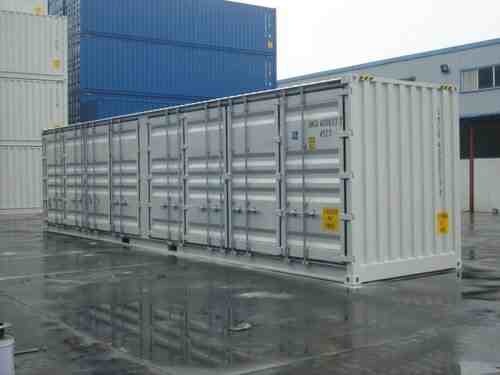 A wide selection of new and used storage containers available for quick delivery to your site. Serving Florida, Georgia, North Carolina & South Carolina with fast delivery. 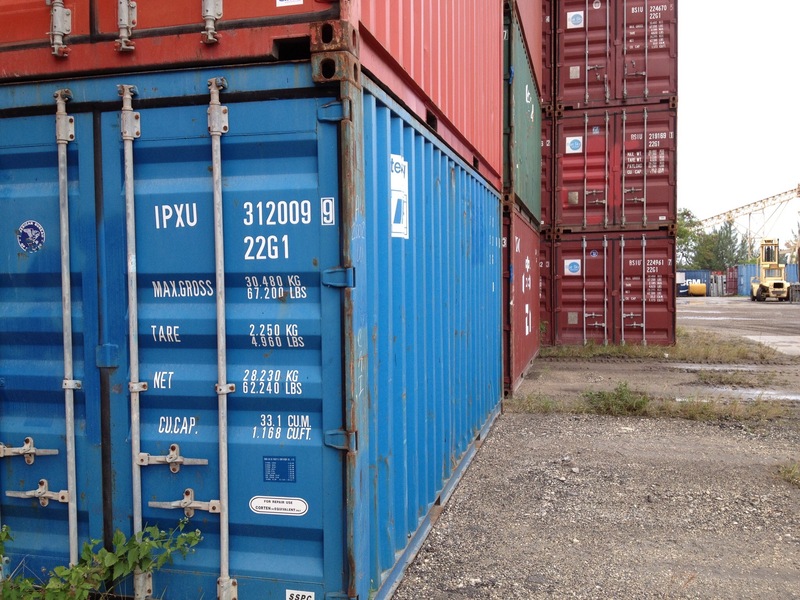 Shipping Containers, Storage Containers, Connex Containers – Whatever you call them, we have them. Storage shed, construction office, workshop, inventory or equipment storage. Uses are only limited by your imagination. Whether you plan to work in it, live in it or play in it we can modify your storage container with the windows, doors and other features that you need. Refrigerated containers, flatracks, intermodal chassis units, genesis & power packs, reach stackers, top lifts, empty handlers, forklifts and much more. Storing your stuff has never been so easy! 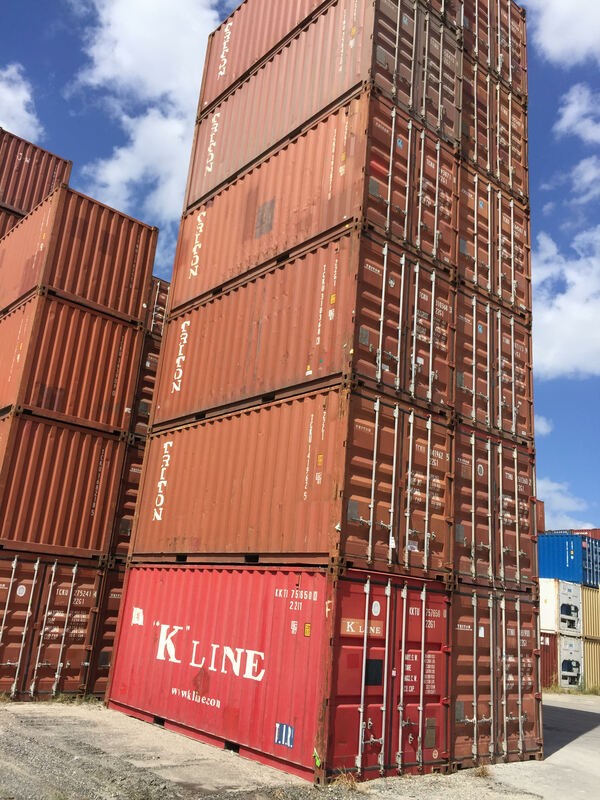 Portable, mobile, self enclosed, rarely needs to be permitted… Sometimes called connex containers, shipping containers are constructed from rust prohibitive corten steel, marine plywood flooring, and are built to withstand the rigors of ocean transport and salt spray. Compared to portable buildings, shipping containers, or storage containers, are your most durable and cost effective choice, are available in various lengths, and easily modified to meet your needs from portable offices to even shipping container homes. Modifications include insulation, additional access doors, doors on both ends, windows, etc. Visit our Inspiration Page to see the creative applications our customers have created. From a storage shed to a shipping container home or office, we will get you on the right track to making your idea a reality. 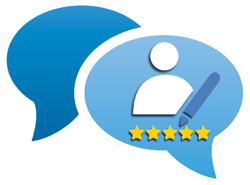 Give us a call or click the button below. No pressure and no strings attached! Whether you’re a business or individual, everyone has a need for storage space. Our shipping containers are ideal for many uses and are more effective than a shed or other structure. E&S is an expert in the shipping industry. We offer new, used and leased containers including specialized containers with refrigeration or other specialized requirements. We’re not a fly-by-night container broker. We are a team of experienced, industry professionals and we provide many of the ancillary products and services for the shipping industry. What Are You Waiting For? Solve Your Storage Needs Today!